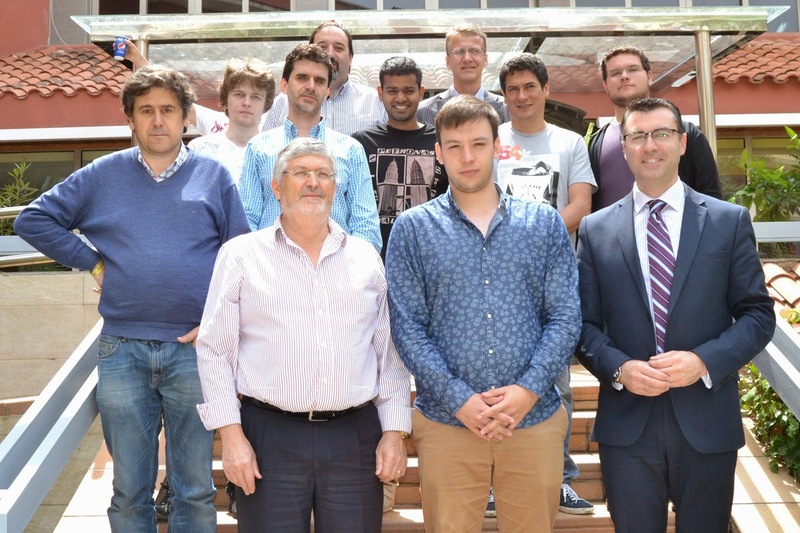 In the final 11th round of the FIDE Grand Prix in Khanty-Mansiysk Fabiano Caruana and Hikaru Nakamura drew their respective games to take the top two spots in the overall Grand Prix standings and qualify for the 2016 FIDE Candidates Tournament. Congratulations! 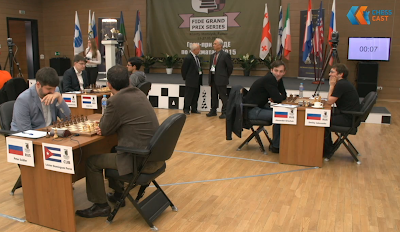 Caruana, Jakovenko and Nakamura shared the first place in the last Grand Prix tournament with 6,5/11 points each. 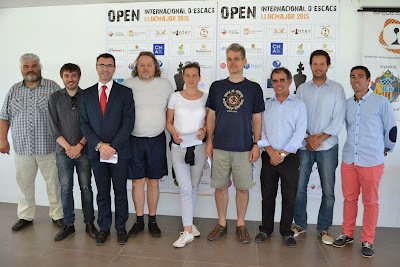 European Women Chess Championship 2015 starting today: LIVE GAMES! Very soon the capital of Ugra will host the final leg of FIDE Grand Prix Series 2014/15. The opening ceremony of the tournament will take place on May 13th. The tournament consists of 11 rounds. Chess players will have 2 days-off - there will be no games on May 18th and May 22nd. The final games will be played on May 26th. 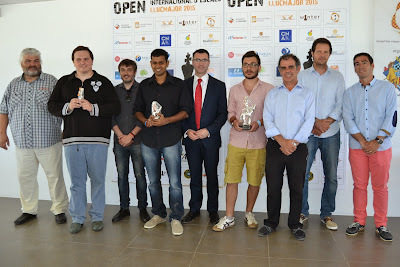 On the same day the closing ceremony and the awarding of the winners will take place.